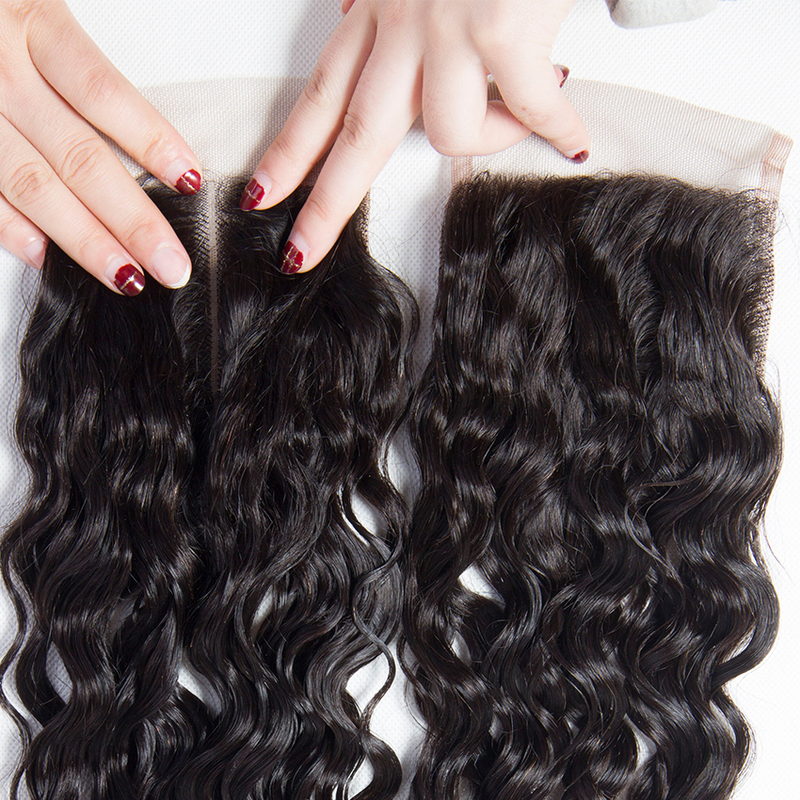 Home Companies Guangzhou Yetta Hair Products Co.,Ltd. 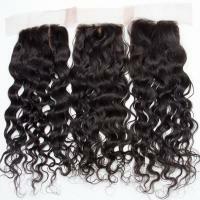 8inch - 24 inches in stock, other length could be customized. 1Pack ,custom made for 1kg(10pcs) per color/length. Within 24 hours (in Stock), OEM order within 7-20 days. Brush hair end first, then the middle, and the top at last. DO NOT brush directly from the top and pull hard, it will break the hair.hard, it will break the hair.hard, it will break the hair. Return/Refund is accepted within 7 days (the date depend on the DHL). Please contact us if you want to return the goods. To avoid the delivery lost, please use the registered airmail. And the shipping fees should be paid by the buyer. Please leave the goods as they were. We do not accept the damaged hair.